Here comes the first tablet key programmer in the word! It not only provides customers with professional key programming, but also the most needed special functions for workshop. 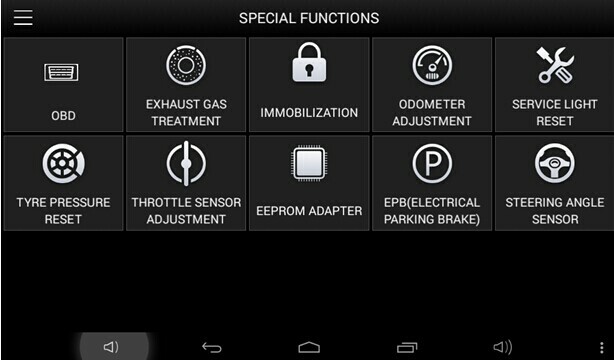 XTOOL X-100 PAD is a tablet with the latest technologies to perform key programming, mileage adjustment, oil service light reset, timing belt service light reset, tire pressure warning light reset , EPB reset, throttle body reset, DPF reset, battery reset, steering angle calibration and OBD-II engine diagnosis. It provides super-fast solution and it can work as generic workshop level diagnostic equipment. 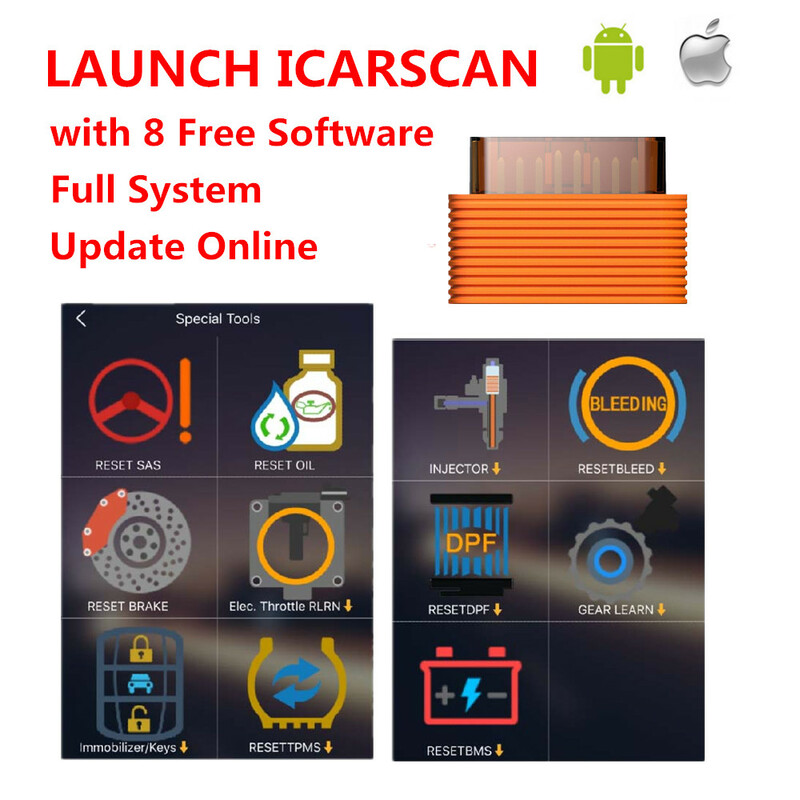 This artice is publiced by obd2tool.com.. OBD2TOOL is professional OBD2 Diagnostic Tool Eshop provide you Best and Professional Auto Diagnostic Tool, ECU Chip Tuning,Launch X431, Autel Scanner, Car Key Programmer, and Locksmith Tool,etc.